Holiday Camps are the absolute best way to spend your school holidays - meeting new friends, having a lot of fun, and all in a safe and supportive environment. 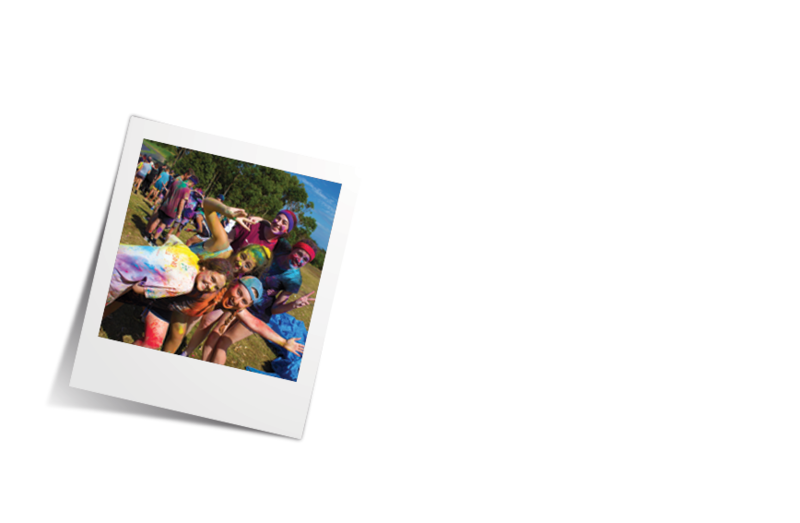 CYC Ministries is a non-profit organisation responsible for the running of 30+ camps and events each year including camps for children and youth during every school holidays, Melbourne-based events and Leadership Training & Development. These are run across our five campsites in Victoria. 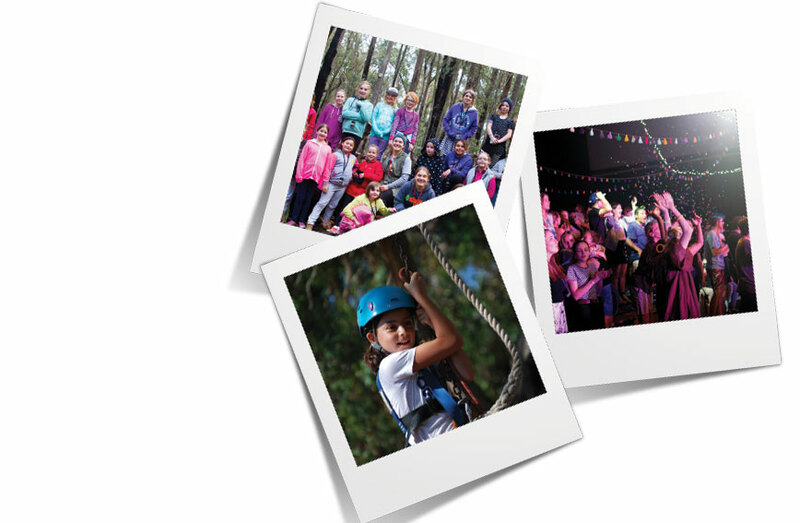 Whilst our Christian faith is at the core of what we do, CYC Ministries camps and events extend to children and youth from a diverse range of backgrounds and aim to provide exciting, fun and positive experiences for all the young people we encounter. Our Holiday Camps are designed to build confidence, self-esteem and teamwork amongst the campers - as well as being fun! Although camp is an active environment, we try to provide a balanced program, so that "non-sporty"" children have just as much fun as those who are. Children are well supervised and qualified first-aid personnel are on-site during all Holiday Camps. We look forward to having your child at camp. Friends - A great place to meet new friends, or to bring friends along for a great week away. Fun - A large variety of exciting activities are part of each week of camp. Faith - Age-appropriate interactive Bible-based sessions each day are an integral part of camp and are often mentioned as a highlight of the week by campers. Leaders - A team of awesome volunteer Leaders (supported by full-time staff), 100% committed to giving each camper a positive camp experience. Head to the Frequently Asked Questions section of our website to find out more. To apply for one of our upcoming camps, please visit the Camp Applications section of the website. View our 2018 booklet here.